Adventure yourself into the world of Caesar at Vegas Spins by playing Planet of Apes slots. Packed with grand features, this game will lead you to the road to riches. 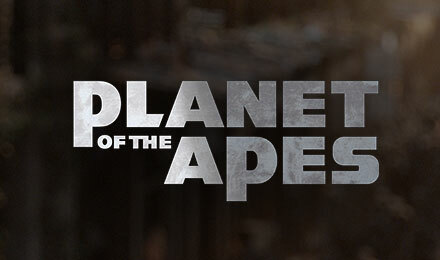 Created by NetEnt, Planet of the Apes slots, takes you into a mixed universe of two famous movies by 20th Century Fox. The dual reels of this 20 paylines slots take you onto an adventure into two distinct eras, rise and dawn. Wild substitutions, free spins, bonus features and stacked wilds are the top features of this well-designed slot game. The unique dual reels feature of this game will levitate your gaming experience. Play this slot game at Vegas Spins, and bring Caesar back home.